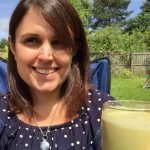 I’ve shared a lot in previous articles about why meal replacement shakes or smoothies work so well for weight loss. 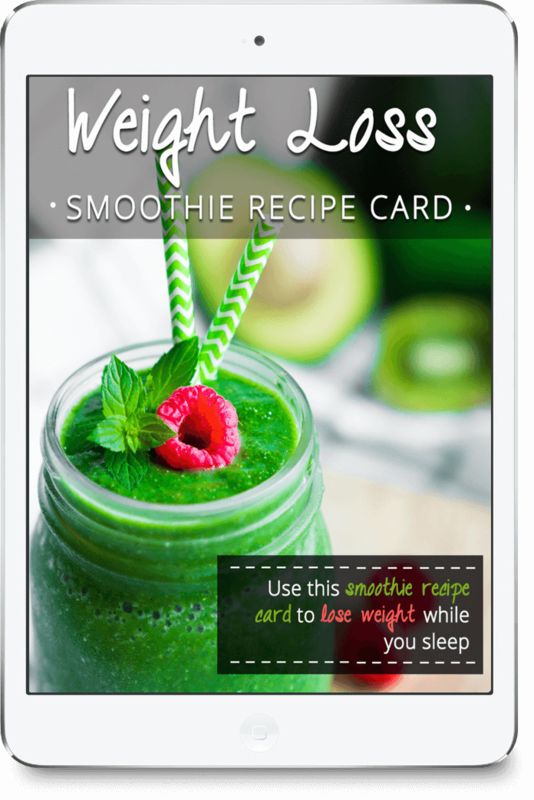 Today I have another great collection of weight loss smoothies to share with you. But before I do that, I thought it would be interesting to share some science based ways to reduce hunger. Here are some interesting results from studies which have used various ways to help people reduce hunger, and therefore lose weight. Here are just some of my favorites. By drinking water before meals, you can decrease hunger. Studies suggest that a person who drinks two glasses of water before eating a meal eats 22 percent less than a person who doesn’t drink any water at all. According to scientists, 17 ounces of water is enough to stretch out the stomach so that it sends signals to the brain that you’re full. Water empties from the stomach rapidly. So, preferably, you should drink the water close to the meal. Water can taste a bit boring to some people, so here are 32 delicious detox water recipes to liven things up for you. With more protein in your diet, you can increase fullness feelings. It’ll make you consume less food at a meal and help you shed pounds. Studies show that high protein intake could help reduce the risk of muscle loss when a person’s daily calorie intake lowers in an effort to lose weight. 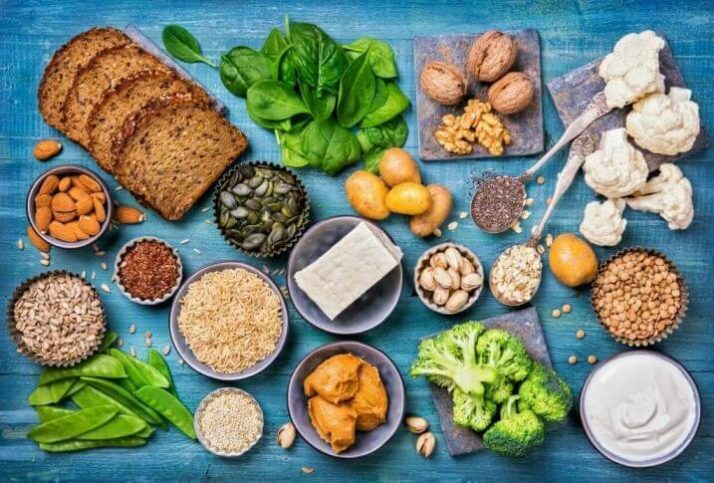 The research also suggests that you’ll see benefits by making protein up to 30 percent of your complete calorie intake, which is about from 0.45 to 0.55 grams for every pound of body weight. If you would like to know more about how much protein you should eat, click here. 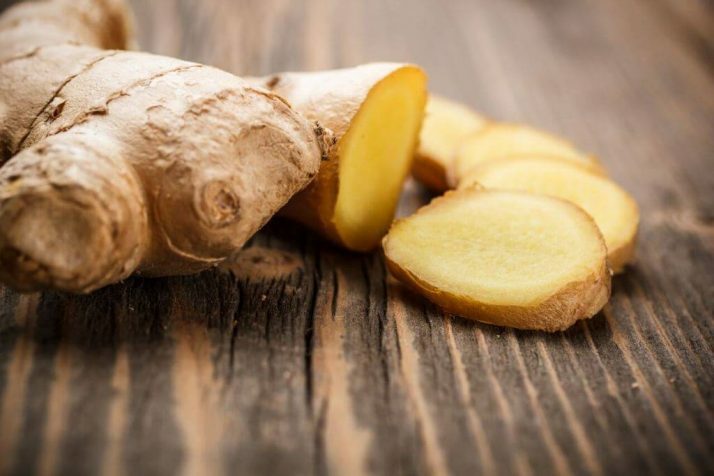 Ginger is known to reduce nausea, blood sugar levels, inflammation, and muscle pain, but recent research suggests that it also can reduce hunger. A study revealed how participants who drank 2 grams of ginger powder in hot water at breakfast experienced less hunger after the meal. Ginger as an aid in hunger reduction is still in the early stages of the studies. More research is needed before experts can make strong conclusions. 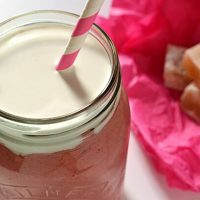 If you want an easy way to get more ginger into your diet, try my filling Gingerbread Smoothie. Your brain knows when you’re hungry or full but when a person eats while distracted or eats quickly, the brain has a difficult time recognizing the signals. A key principle of mindful eating is to focus on the food you have in front of you and eliminate distractions. 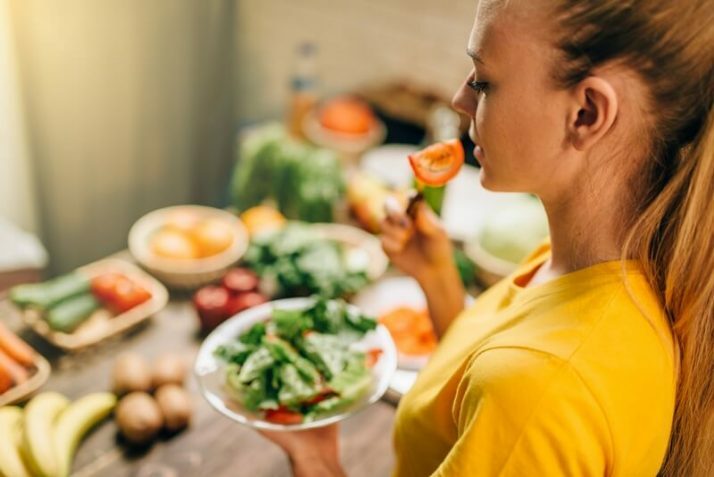 Research shows that a person can reduce binge eating and have a more pleasurable experience eating when he or she practices mindfulness during meals. Researchers have also discovered a link between hunger, fullness and what one perceives. What you see could impact your level of fullness. Therefore, if a person pays attention to what he or she eats, it could be extremely beneficial. Find out how Jon lost over 220lb with mindful eating by clicking here. Ginger might not be the only spice to reduce hunger. 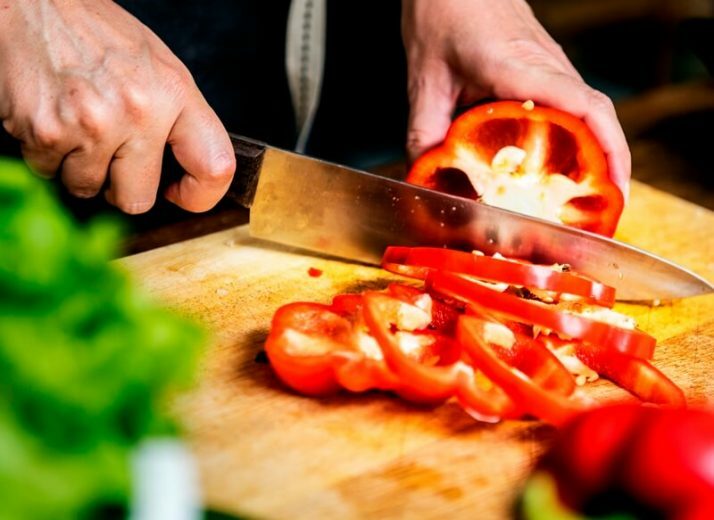 A recent study investigated the effects of capsiate in sweet peppers and capsaicin in hot peppers and found that those compounds could increase fullness feelings and decrease hunger. The heat that capsiate and capsaicin create could also raise the number of calories burned following a meal. Did you know you can actually add cayenne pepper or chili powder to your smoothies to warm them up? 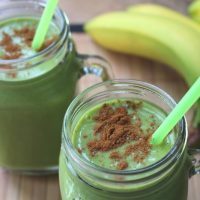 Try my spicy smoothie, my chili smoothie or all of my warming smoothies here. 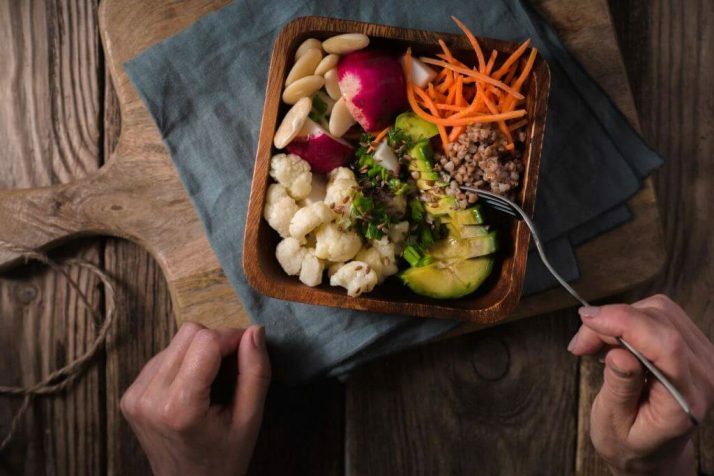 Increased fiber intake influences the delivery of fullness hormones, stretches the stomach and reduces its emptying rate. A recent review revealed how eating lentils, fiber-rich beans, chickpeas, and peas can increase fullness feelings by 31 percent compared to similar meals without a bean-base. Whole grains are rich in fiber, which can keep you feeling full and reduce hunger. 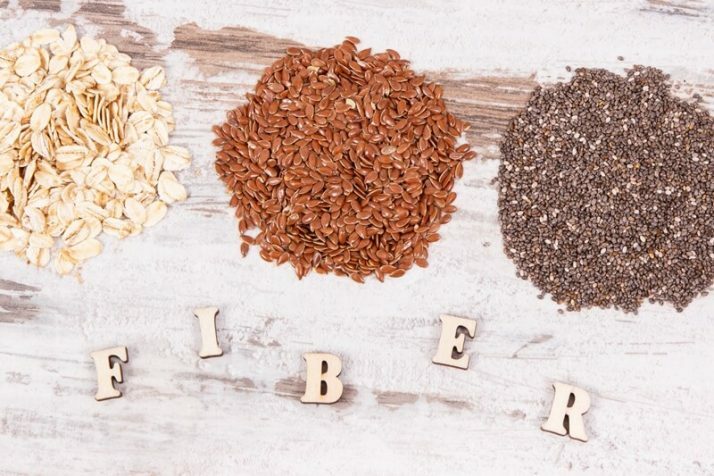 Fiber-rich foods also have other beneficial nutrients, such as helpful plant compounds, vitamins, antioxidants, and minerals. A diet with sufficient seeds, fruits, nuts, beans, and vegetables are a good way to boost your fiber intake and promote long-term health. Read more about fiber here. 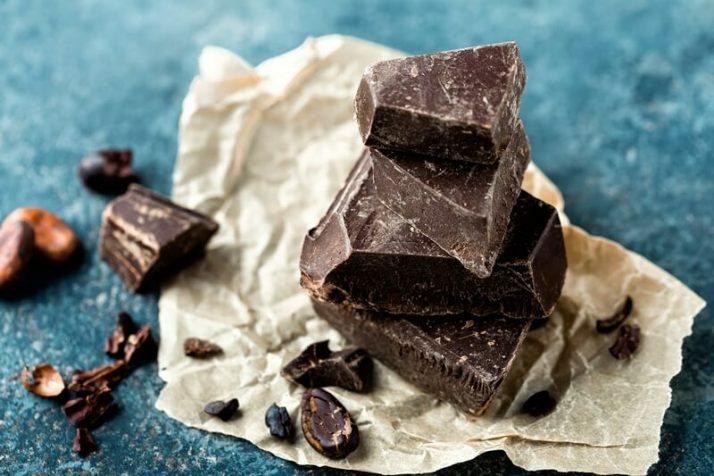 Experts believe the bitterness of dark chocolate diminishes cravings for sweets and decreases appetite. According to researchers, the stearic acid in the chocolate can slow down digestion, which increases fullness feelings. Also, studies have shown that merely smelling dark chocolate can decrease hunger hormones and appetite, as if you had actually eaten the food. The only problem with chocolate is the added ingredients that aren’t so good for you like the refined sugar and the dairy. 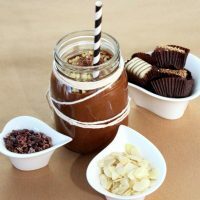 So my suggestion is to create healthy chocolate meals instead, like chocolate smoothies, or chocolate puddings or even make your own healthy chocolates. Research tells us that coffee increases peptide YY (PYY) release in the body, which is a hormone the gut produces as an eating response and promotes feelings of fullness. According to scientists, PYY levels are pivotal in deciding how much you are likely to consume. Decaffeinated coffee is shown to produce the greatest hunger reduction and the effects can linger for up to three hours after drinking. Coffee may lead to a hunger reduction, but that doesn’t mean it’s healthy for you. 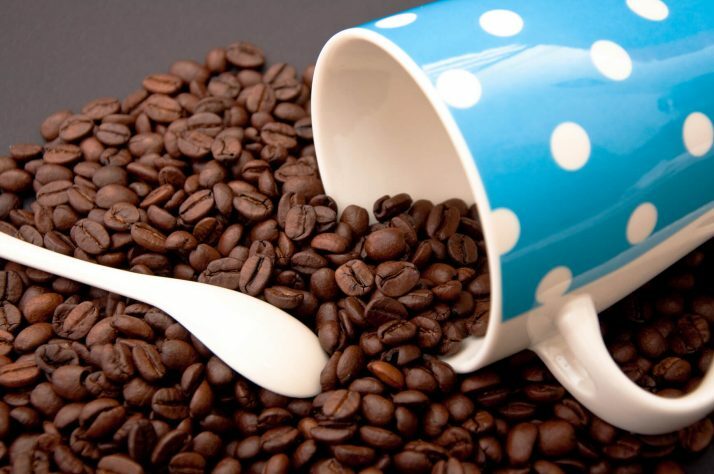 Many people are intolerant to coffee, and it causes more problems than it fixes. So my recommendation is to skip the coffee. 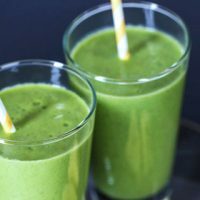 You won’t need coffee if you get natural energy from healthy food, like this energy smoothie. 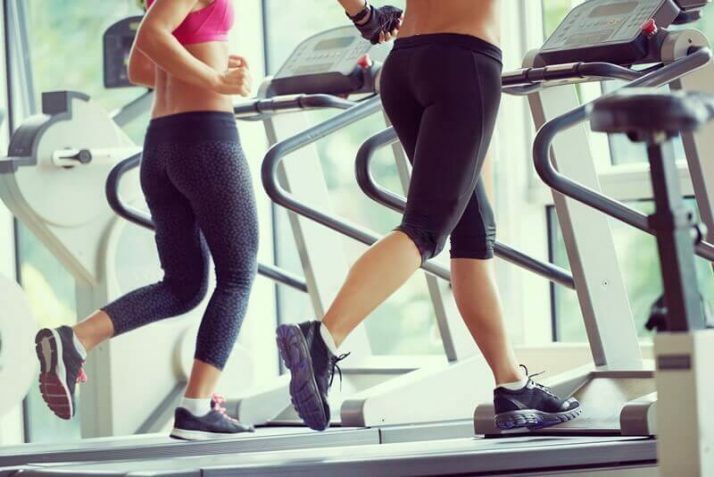 Experts believe exercise lowers the activation of parts of the brain connected with food cravings, which can reduce the motivation to eat. Exercising can also limit hunger hormone levels and increase fullness feelings. According to research, resistance and aerobic exercise both have an effect on hormone levels and meal size after exercise. Check out the 30 minute resistance band workout below. Get all my resistant band workouts here. Having quality sleep can reduce hunger and it can help keep you from gaining weight. 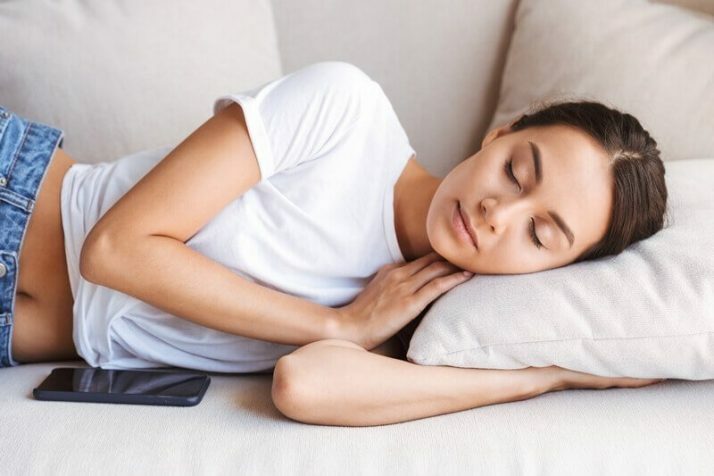 Not getting enough sleep, studies have shown, decreases fullness hormone levels by up to 26 percent, and increases appetite and hunger by 24 percent. If you’re having trouble sleeping, try my 2 minute sleep remedy to never wake up groggy again. Not everyone snacks throughout the day. However, if you snack regularly, you might want to pick high-protein snacks rather than high-fat ones. High-protein snacks can increase fullness feeling and also lower the number of calories you consume at the next meal. 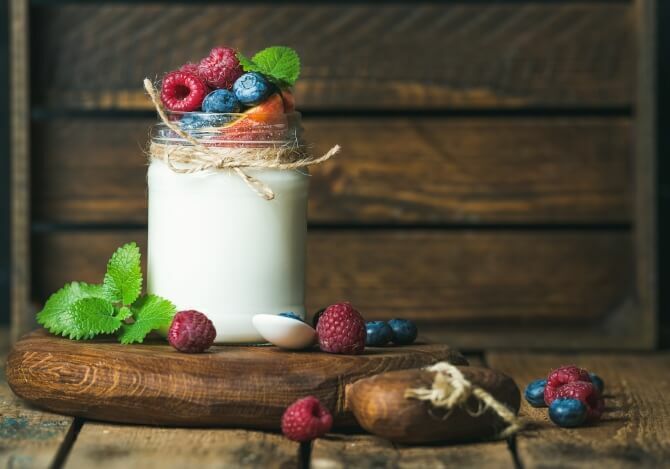 Researchers did a study, which showed that high-protein yogurt for snack decreased hunger better than a high-fat chocolate snack or high-fat crackers. You could just as easily replace the yogurt for a high-protein smoothie. Also check out my 19 best plant based protein sources here. Omega-3 fats can boost the release of leptin, which is a fullness hormone. 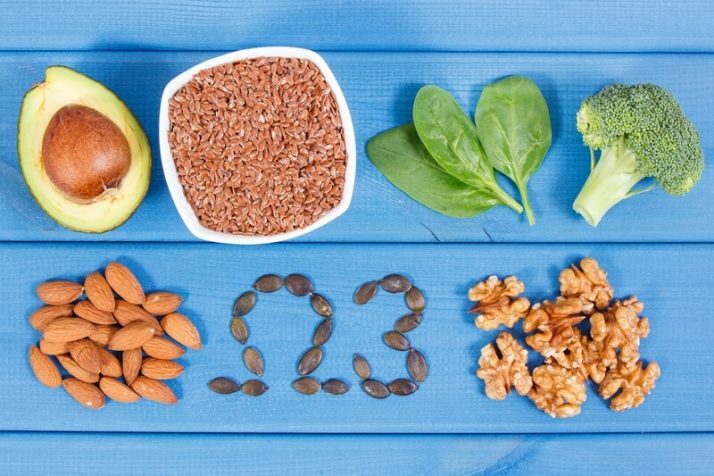 Studies suggest that a diet high in omega-3 fats could increase fullness following meals, particularly when you reduce calories for weight loss. Here is my perfectly balanced smoothie that contains exactly the right amounts of all your nutrients including omega 3 fats. Today, I presented several scientifically verified ways of reducing hunger. Besides the ones listed that are action-based, many of the findings involved foods that would mix well into a smoothie. 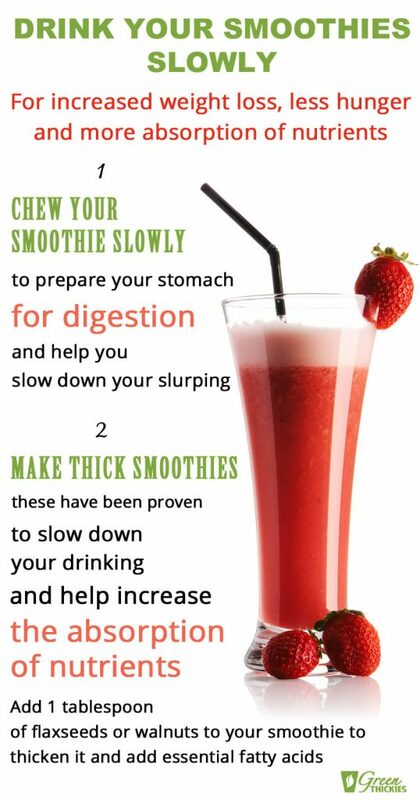 Meal replacement smoothies are an excellent way to curb your appetite if you are trying to lose weight. By following the suggestions listed above, you could gain control of your eating habits. 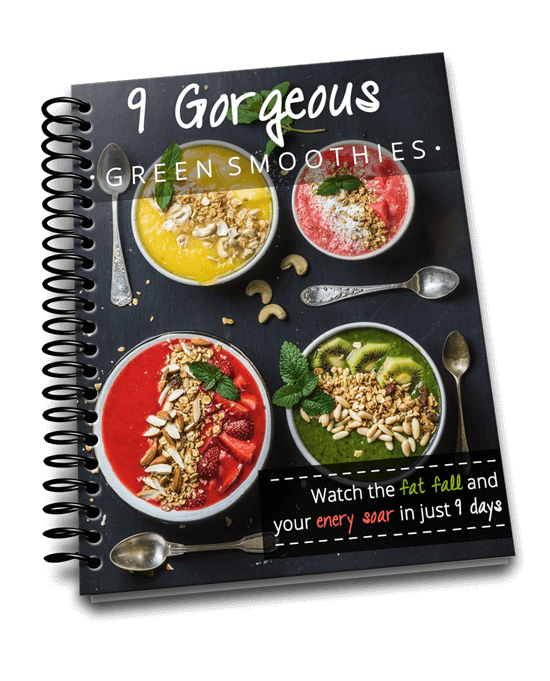 Then, successfully, you will lose weight by eating less, and especially with my smoothie recipes, you’ll also be eating healthier. 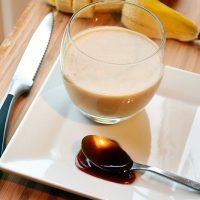 The caramel in this banana and caramel smoothie makes it so sweet and creamy. This smoothie feels like a really indulgent treat. 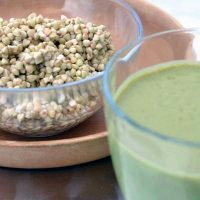 This lovely Raw Buckwheat and Banana Smoothie is great for those on a raw food diet or gluten intolerant. Despite the name buckwheat is actually a grain! 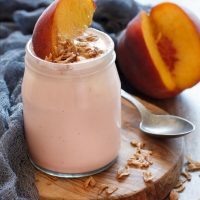 If you are avoiding fruit but want a quick breakfast that will keep you going, try this Creamy Filling No Fruit Smoothie. It actually tastes fairly sweet. 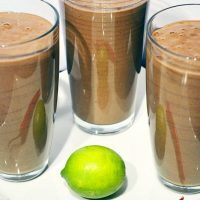 Give your taste buds a treat with this Lime, Chili & Chocolate Smoothie. Experience the tang of lime, kick of chili and the melt in your mouth chocolate. 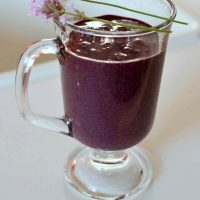 This fragrant lavender and blueberry smoothie packs a potent antioxidant punch! The lavender is optional. Options to convert to a green smoothie / thickie. 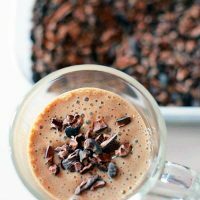 This healthy Chocolate Chia Smoothie will fill you up until your next meal. 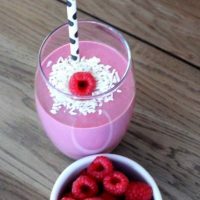 If you like Turkish Delight you'll love this smoothie! Once tried, forever hooked! Treat yourself - your body will love you for it! 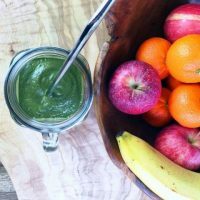 This super fast, super healthy green smoothie is a full meal in a glass. 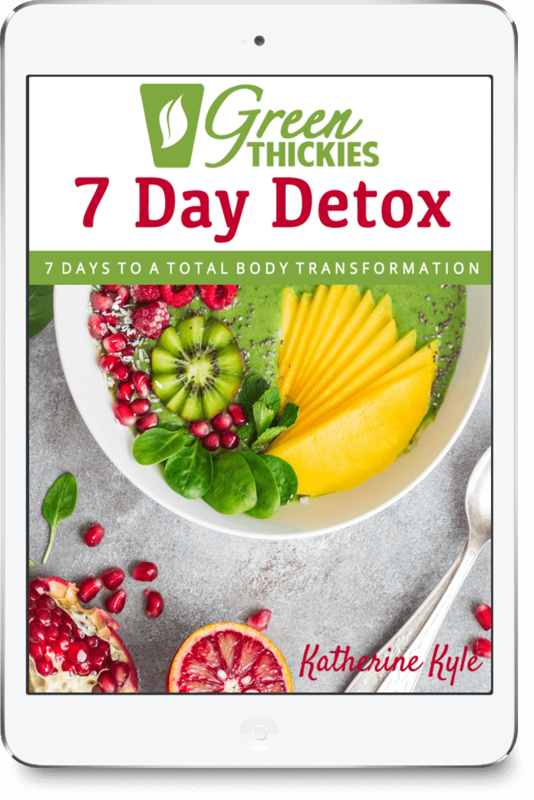 Try it today and start feeling even more healthy! 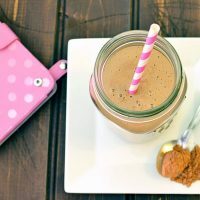 You won't believe this Creamy Low Carb Chocolate and Peanut Butter smoothie doesn't have any fruit and contains no sugar as it's so sweet! Yum! This pretty rippled raspberry smoothie doesn’t require any chopping if you use frozen fruit. 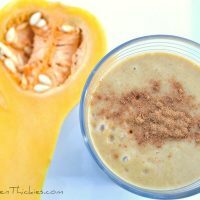 This spiced butternut squash smoothie is actually raw, very healthy and extremely filling. This is a perfect meal replacement smoothie full of antioxidants. 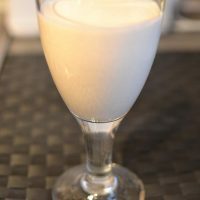 Improve your digestion by including yoghurt in your breakfast every morning with this Yogurt Smoothie recipe. Once you taste this Green Thickie recipe, you’ll never want another breakfast again. I get told time and time again that when people make this recipe, they stop trying out new recipes. This is the ONE! I have already published this recipe previously, but I have now created the video to go with this recipe so you can see just how quick and easy it is to make your new breakfast. 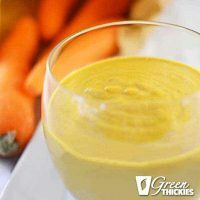 This indulgent yet extremely healthy carrot cake smoothie contains a whopping 4.5 cups of fruit and veg per serving. It tastes just like the real thing. 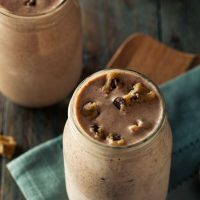 There is one secret ingredient to this healthy Chocolate Covered Marzipan Smoothie, and once you include it you can literally imagine you're eating marzipan! 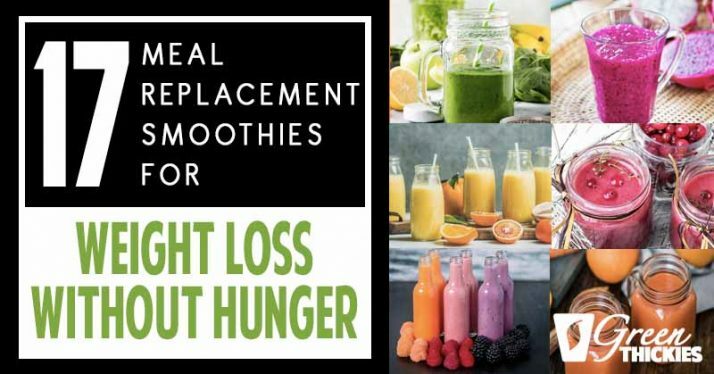 If you enjoyed this article, 17 Meal Replacement Smoothies For Weight Loss Without Hunger please let me know your thoughts in the comments.